Among the several tourist attractions in Helsinki, the Temppeliaukion Kirkko, also called Temppeliaukio Church is worth visiting to get a glimpse of modern Helsinki architecture. 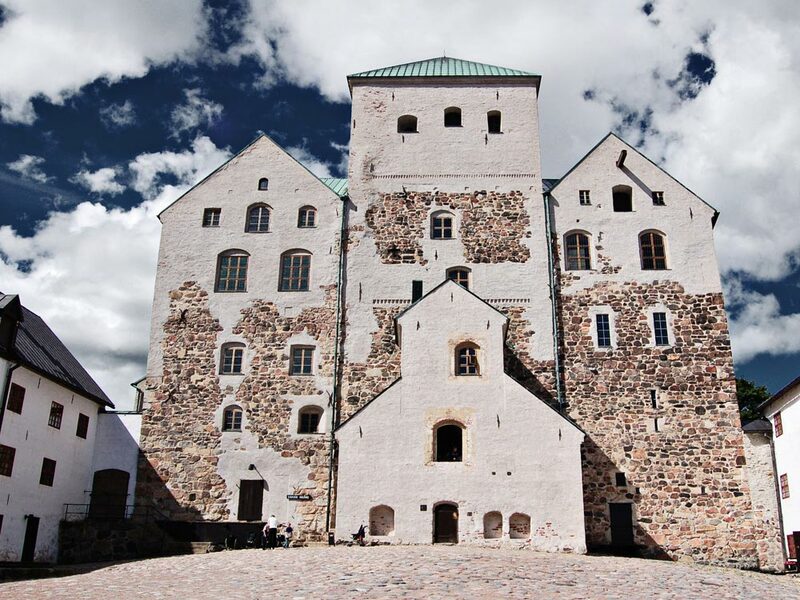 Initially, the Lutheran church was a center of controversy due to its design – a large hole in a granite rock outcrop overlaid with a concave roof. 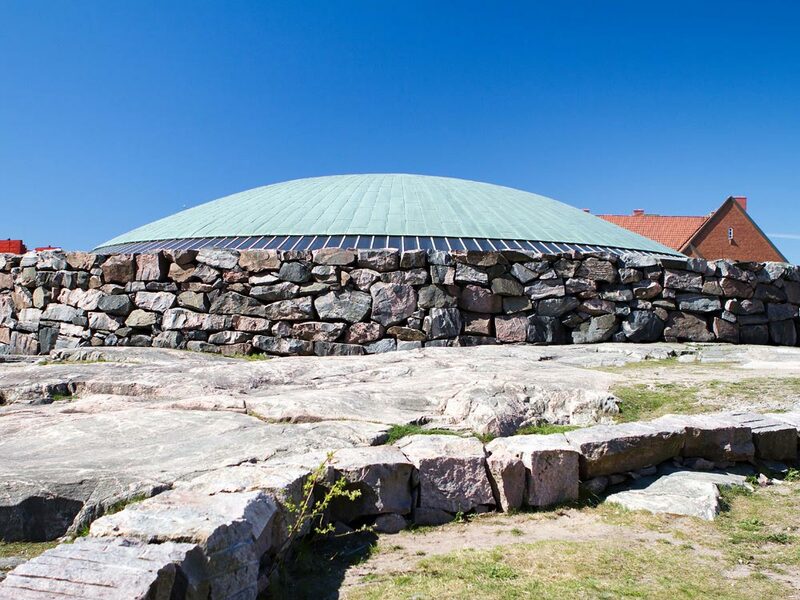 It was constructed totally underground and includes a ceiling made of copper wire. The church is lit by natural light passing through the glazed dome. The stone walls combined with the metal ceiling of Temppeliaukion Kirkko make the church secure and generate a warm feeling. It is a lovely place to listen to various musical performances. The acoustics here are really superb, attracting many of the world’s best organists. People come for the acoustics performances and popular musical concerts that are held here on a regular basis. Temppeliaukion Kirkko is also called the name of Church of the Rock. 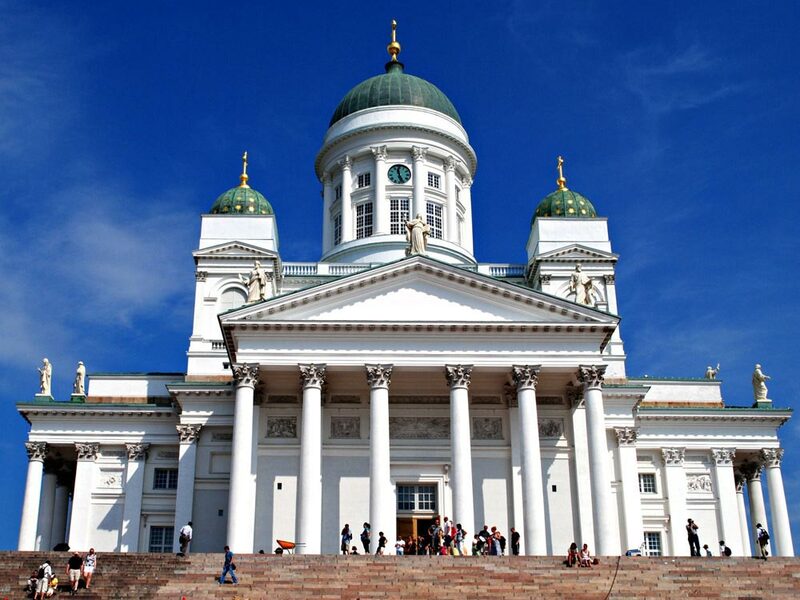 The church is a beatifying work of modern architecture in the city of Helsinki. 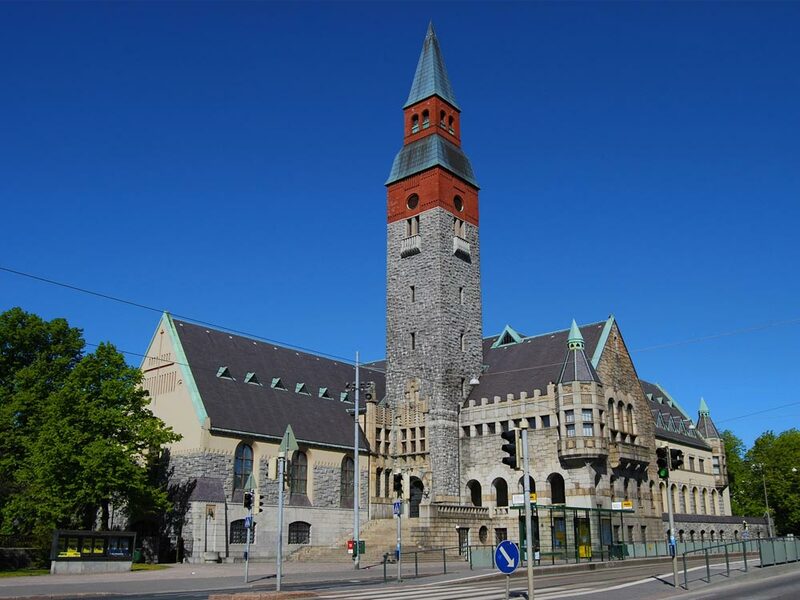 The church was designed by the well-known architect brothers Timo and Tuomo Suomalainen. This church doesn’t have any bells. The church is also a venue for wedding ceremonies. The Temppeliaukion Kirkko is visited by about 500,000 travelers every year. Temppeliaukion Kirkko was completed in the year 1952. The Organ builder Veikko Virtanen made the church organ featuring 43 stops. In Swedish this church is called Tempelplatsens kyrka. Temppeliaukion Kirkko is located in the Töölö neighborhood of Helsinki. 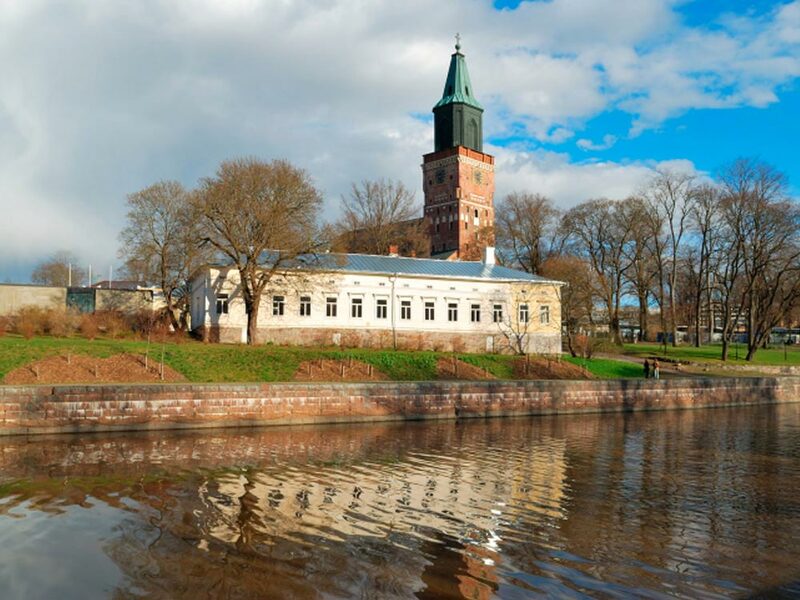 You can reach the church within half-an-hour from Helsinki-Malami Airport. 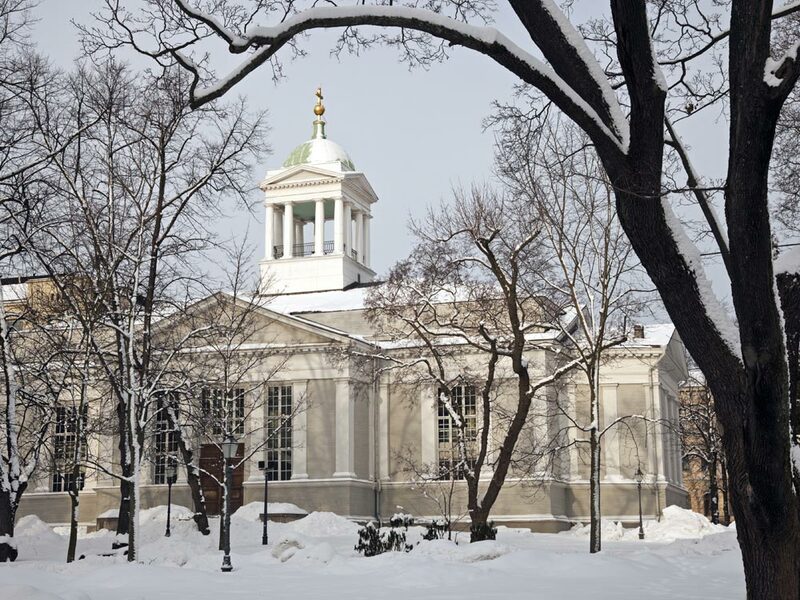 As Helsinki is extremely cold in winter, thus summer months are the best time to visit the Temppeliaukion Kirkko. The Temppeliaukion Kirkko remains open on all days of the week. The opening hours may vary according to events organized at the church. 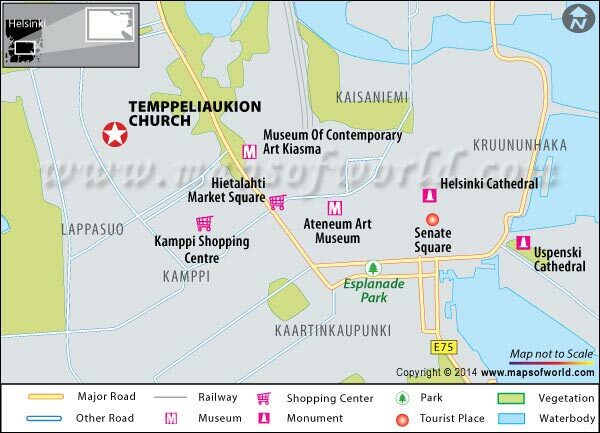 Admission to Temppeliaukion Kirkko is free. Nearby Attractions: Uspenski Cathedral, Ateneum, Museum of Contemporary Art Kiasma, Finnish National Opera, and Finnish Museum of Natural History.